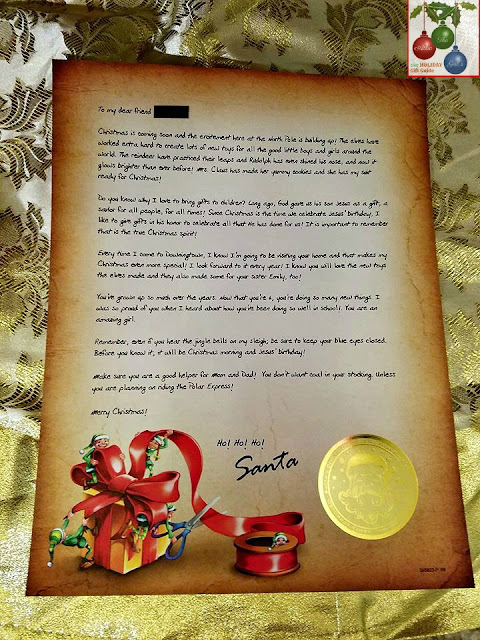 I received a platinum Package From Santa. All opinions are mine. The other day my six year old came home from school and told me that there isn't a Santa Clause. I knew it was inevitable that one of her classmates might say this to her and we'd have to have "the talk." 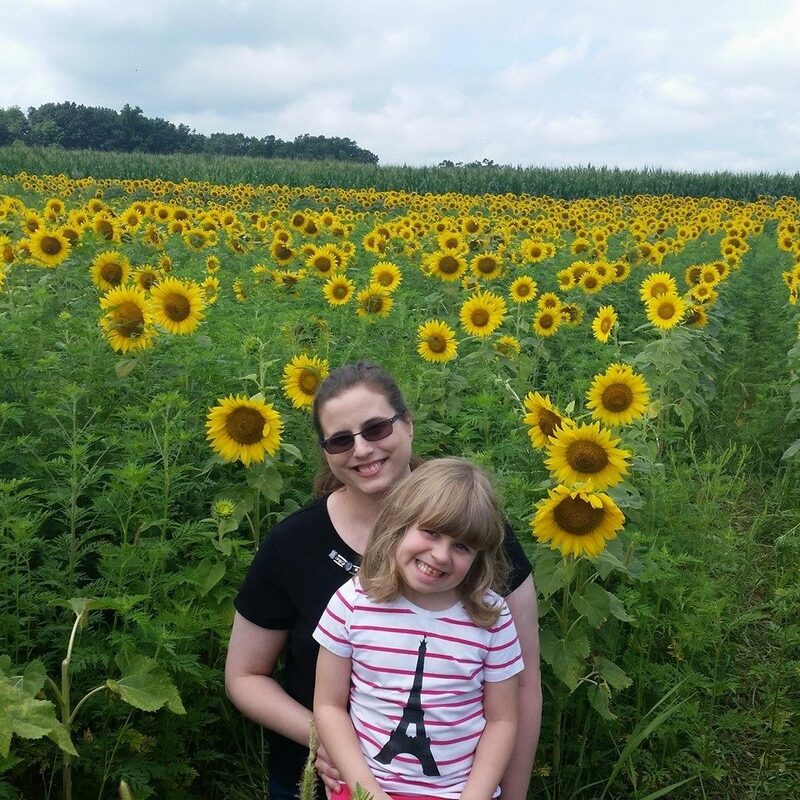 But I'm not ready for the magic to disappear in our house, especially since she has a younger sister. I told her that maybe others don't believe in Santa, but I wouldn't take that risk, especially if we are going to see him at breakfast this weekend! Recently I was given the opportunity to spread a little Christmas magic with Package From Santa. And let me tell you, her face lit up like a light bulb! She literally ran up the steps to show me the box. 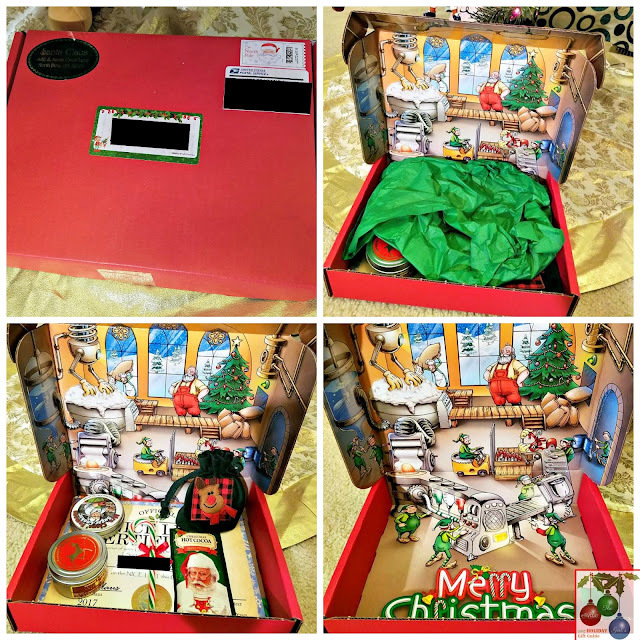 Not only did she receive a special box directly from the North Pole, including her name on it, a special return address sticker, and a Santa stamp, but Santa called her on the phone and sent her a special personalized video. 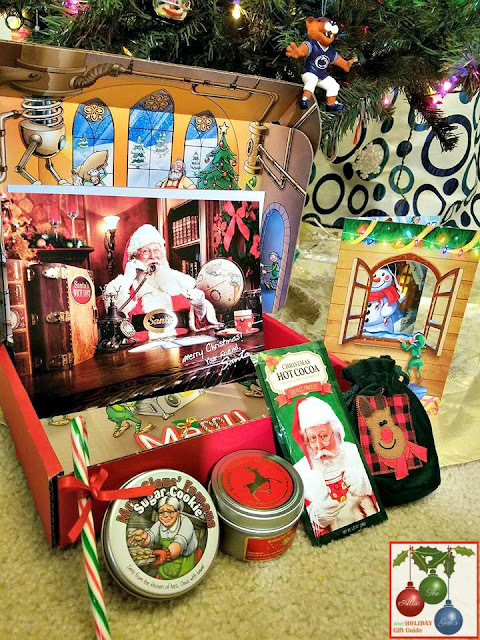 Package From Santa allows you to keep that Christmas magic for as long as possible! 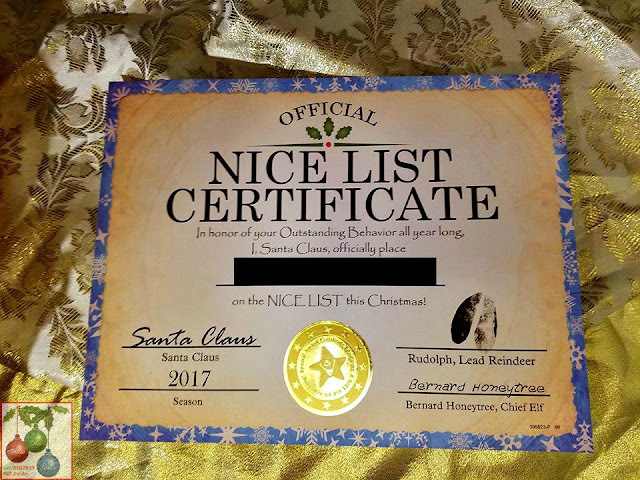 You can choose the message for your child's Santa letter and personalize their Nice List certificate. Her eyes lit up when she found out she was on the nice list! 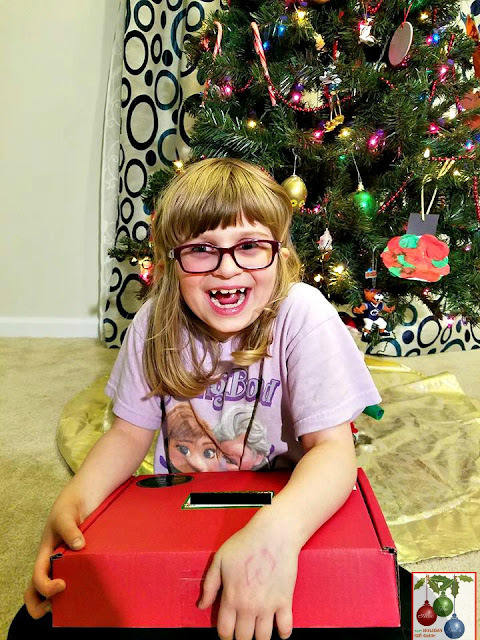 AK was super excited about all of the items, but her favorite was the reindeer food. 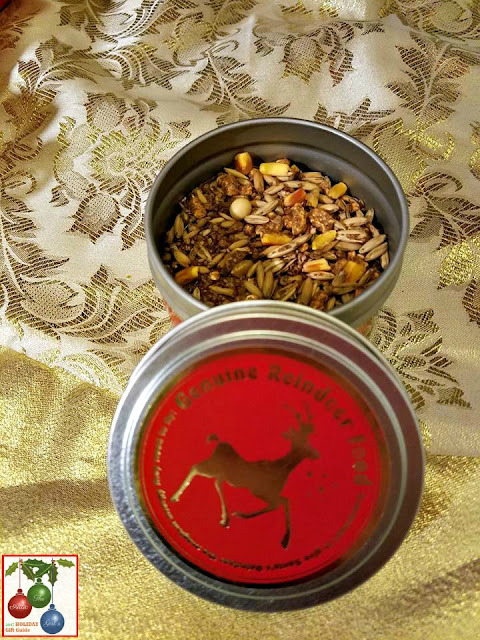 She wanted to go outside and sprinkle it around right away, but I told her she had to wait until Christmas Eve. We haven't done this before, so she is really looking forward to it! 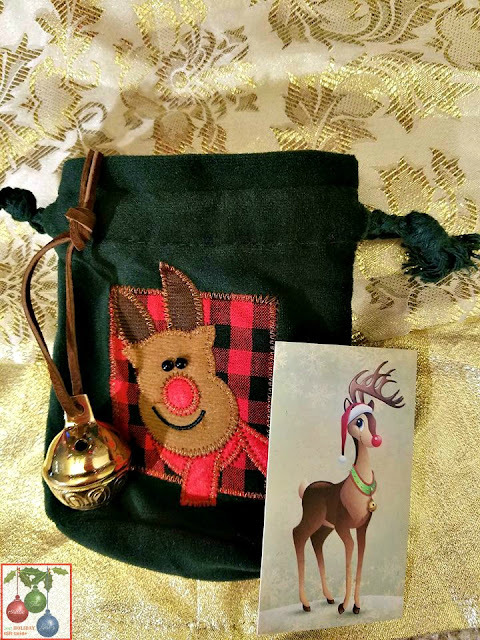 The sleigh bell is great quality, and a lot heavier than it looks. There's a cute card from Rudolph too. 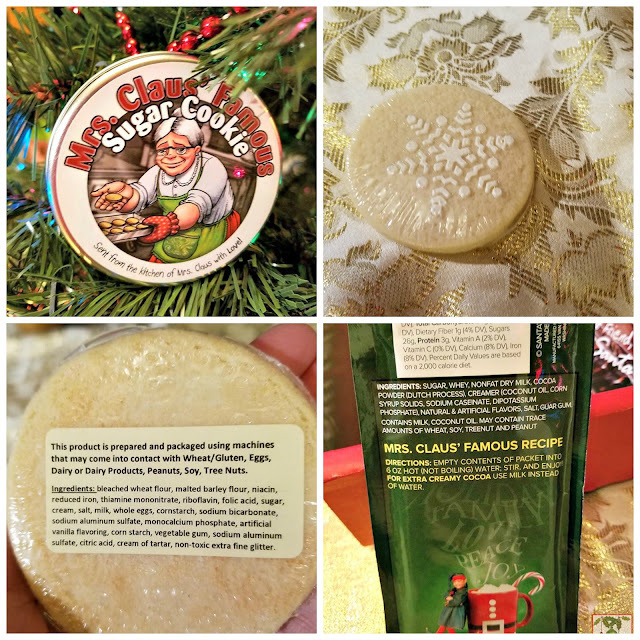 If your child is on the fence about Santa, this is a great gift to bring back the holiday magic! 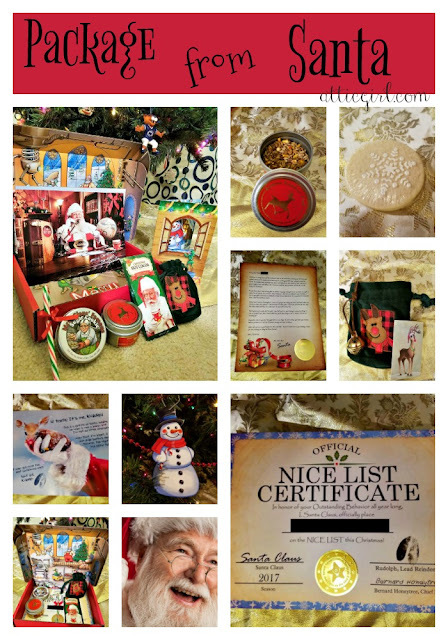 Once they open that box and see a personalized letter from Santa along with all of the special items, that doubt will fly out the window. Package From Santa has three different packages. The platinum package is the most expensive; there are add-ons as you go through the process that I really wish they would include in this box (like snow you can make). I think it would add more value for the cost of $69.95. That being said, it makes a fun and magical Christmas gift for your little ones if you're willing to splurge. Definitely take advantage of the 25% off with code! 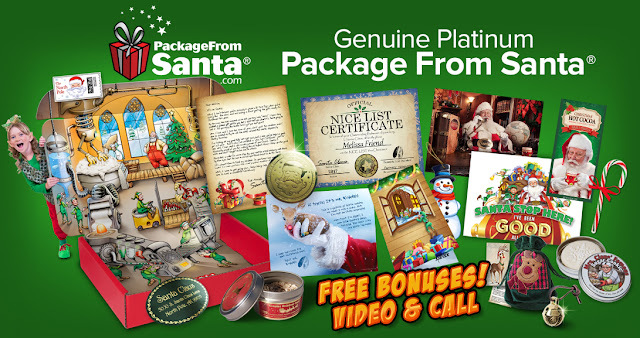 There are only a few days left to order and still receive the included phone call and video from Santa. 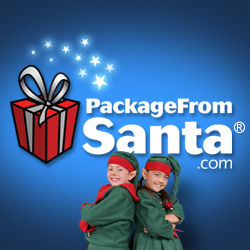 Order Package From Santa for your child at https://www.packagefromsanta.com?affil=USF and save 25% OFF your order when you use FAMP17 at checkout. And don't forget to check out our 2017 Holiday Gift Guide for more gift ideas!